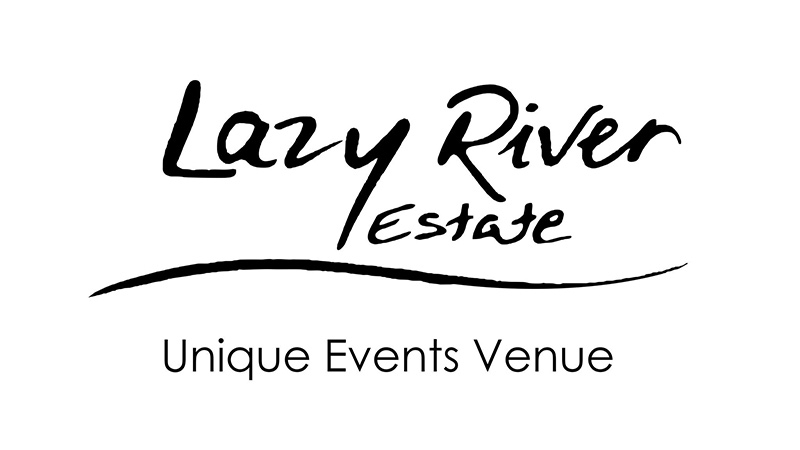 Lazy River Estate presents ‘Flavours on the Farm’, a long table five course luncheon on the banks of the Macquarie River at Lazy River Estate. 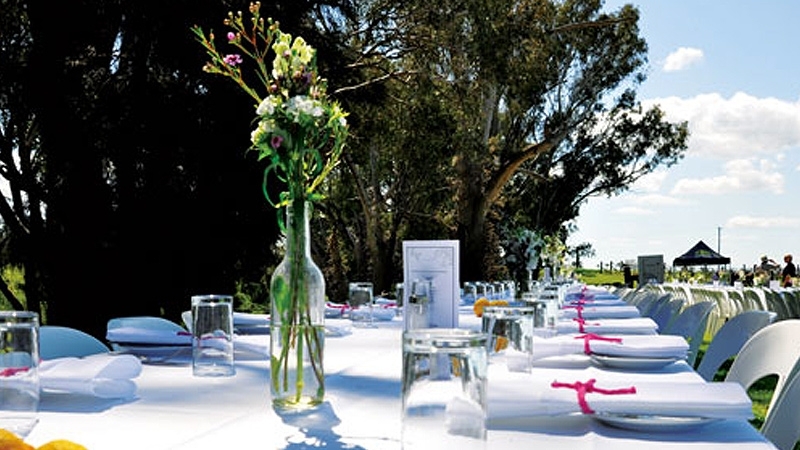 ‘Flavours ON the Farm’ is not just a lunch, but a whole food experience. Our head Chef, Stephanie Hendriks, will send your senses into overdrive, serving up five courses created from delicious local produce. Each luncheon will highlight 5 local producers from the region. 5-course luncheon $99 per person.